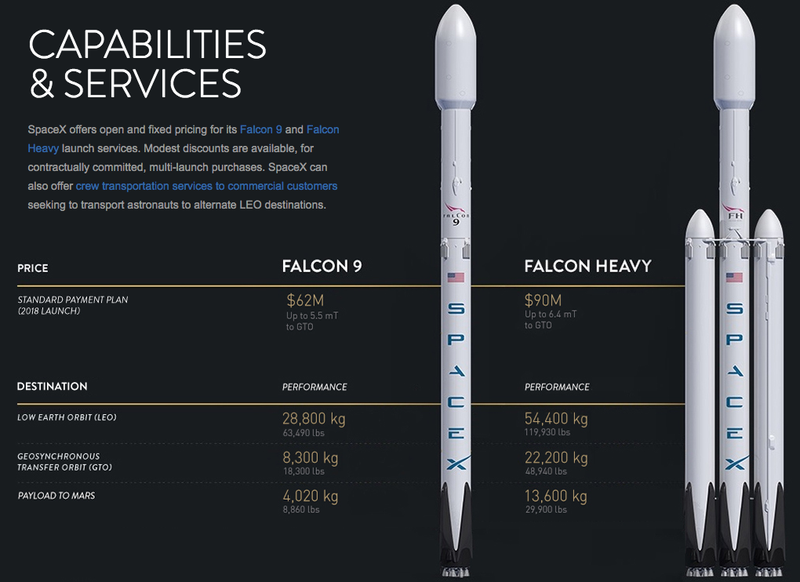 Along with an updated capability report for the Falcon 9 and Heavy rockets. After the successful launch and return of its Falcon 9 rocket at the end of last year, Elon Musk’s SpaceX program recently made a few updates to its website. One of the updates disclosed the actual cost of sending a satellite into orbit aboard their flagship spacecrafts: a staggering $62-$92 million USD. The recent page also lists the capabilities of the Falcon 9 and its ability to carry more weight than originally projected, from 29,000 to 63,000 pounds to low Earth orbit. SpaceX also provided some specs for the Falcon Heavy, a larger version of the Falcon 9 rocket still in development, tested at being capable of carrying more than twice as much weight. Catch the next Falcon 9 launch, which will carry a Japanese communication satellite, on May 4 with a launch window at 05:22 UTC. Skepta Shares Riotous Video for 'Konnichiwa' Single "Man"
Skepta’s anticipated new album ‘Konnichiwa’ is almost here. One of the biggest jazz events in recent memory. The Kardashian’s boutique better be ready for the diehard fans. Premium materials upgrade the retro runners for both men and women. A stylish and discreet handheld paintball gun for your next battle. Starring Rosario Dawson, Rosie Perez and more.